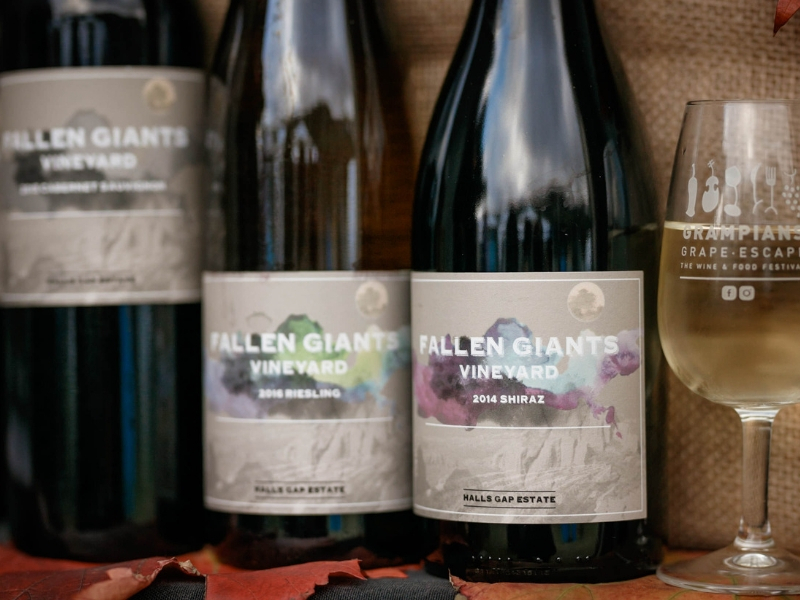 Fallen Giants vineyard was planted on the steep Eastern slopes of the Grampians in 1969, and has long since been a respected grower for many of the country’s great wineries. 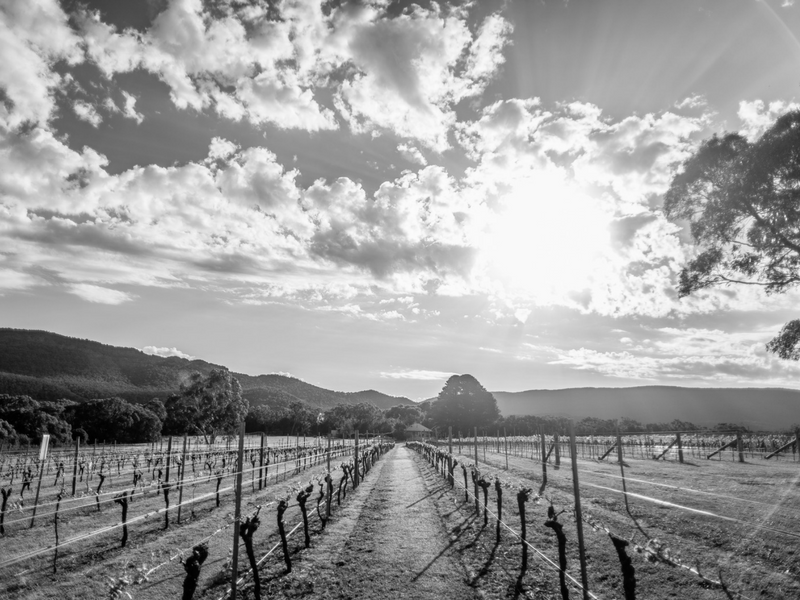 With superb views of the Grampians, this winery in the heart of Halls Gap is known for its estate grown Shiraz, Cabernet, Riesling and Rose and has been awarded 5 star winery by James Halliday three years in a row. Visit the cellar door in Halls Gap for wine matched with a produce platter or settle in to the festival with a bottle.